My kayak has been stolen from my car :(( It was stolen around 7-10pm on Thursday, January 3 from the 1100 block of Pacific Street in Vancouver. 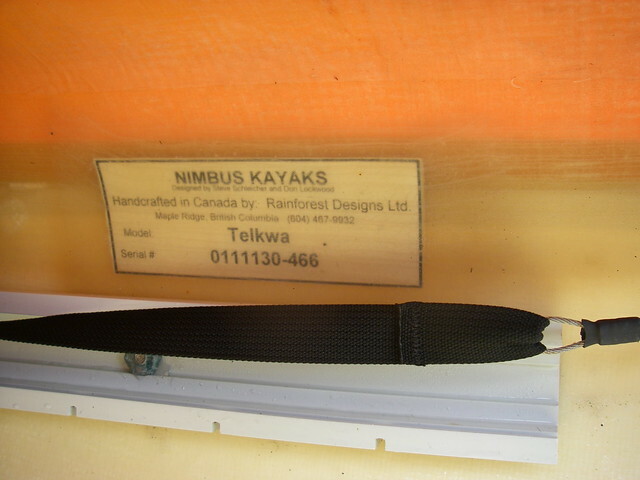 It's a mango deck Nimbus Telkwa. 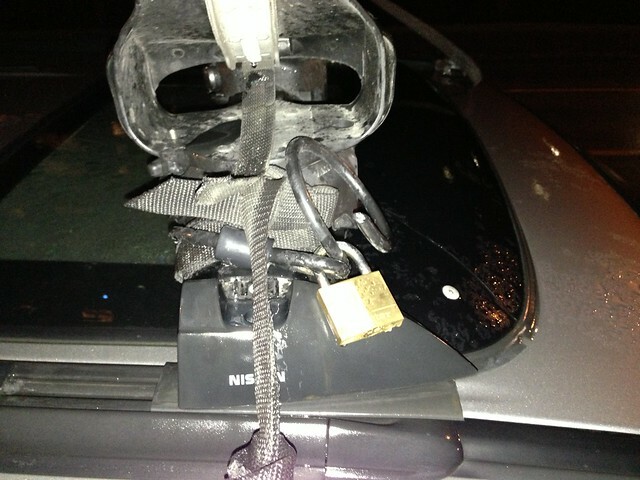 I'm totally stunned - somehow they got through the lock and straps on a very busy main road in Vancouver. They busted up one side of my roof rack doing it too! Who the hell steals a kayak anyway. I'm super bummed - screw 2013 already. 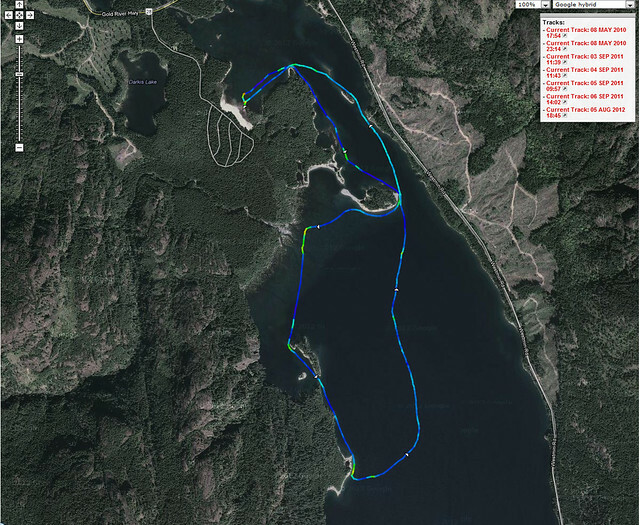 We spent a solid August long weekend at Strathcona's Buttle Lake Campsite and I decided to go play on the water. 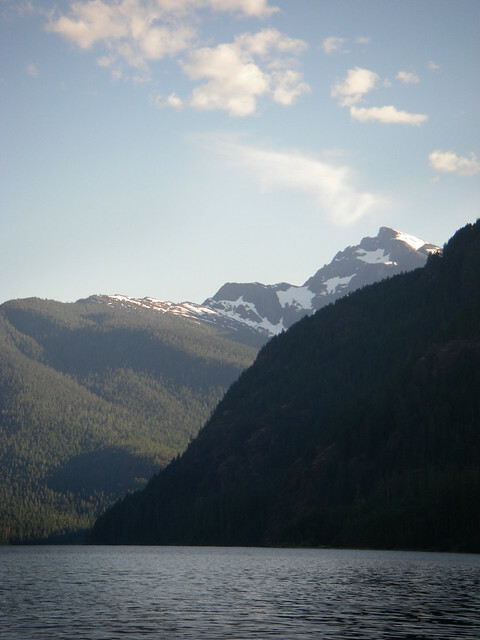 It's been quite a while since I was out, but it felt good to visit somewhere new and see some pretty stunning scenery. This lake is incredibly shallow along the shore and features many marine campgrounds marked with sticks. You can see that the whole area was flooded by the nearby dam. 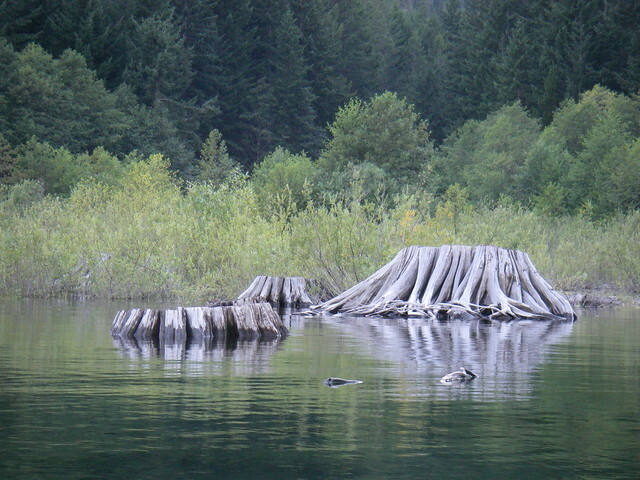 Tree stumps erupt out of the water with the silty lake bottom mere feet below. Along the shore, the winds were pretty light, but out in the middle of the channel, it was ocean conditions with a North to South flow of 10-15 knots. I paddled around for a couple hours while my friends had a siesta from the summer heatwave that had come to the central island. When I landed, I wondered what was in the other direction... guess I'll have to visit again soon. 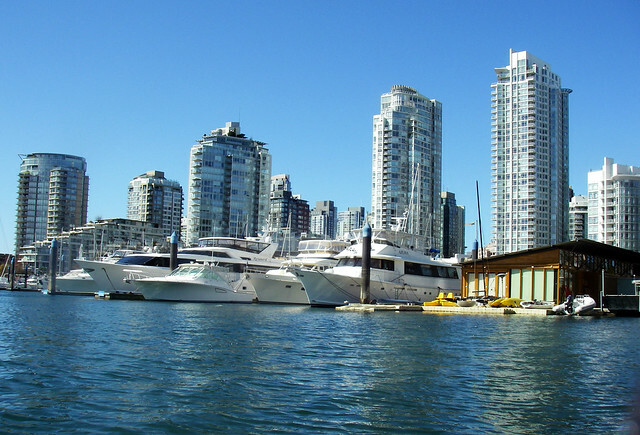 A bright, sunny day in Vancouver brought me down to the beach. I've been pretty lax in my duties in Kayaking, but the weather's finally cleared up and the wind off the strait has calmed down. 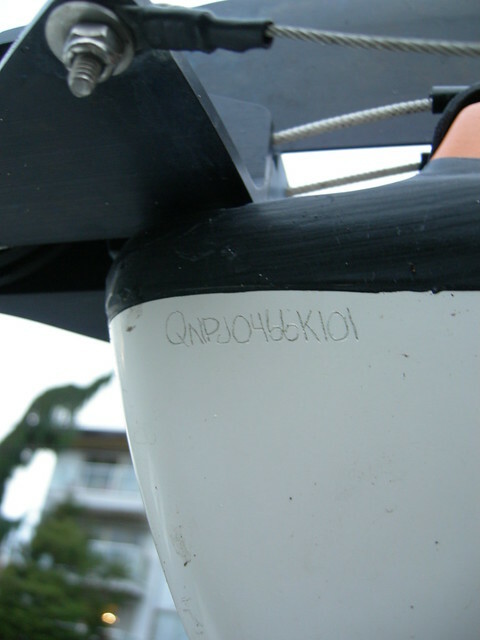 I launched at sunset beach and paddled out into English bay with some light chop near Jericho beach. 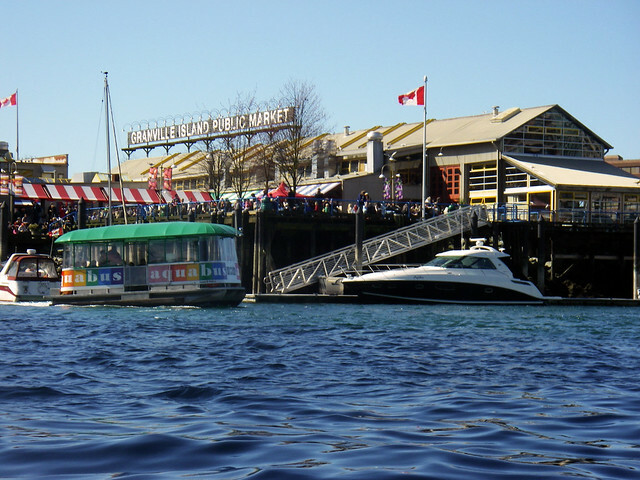 I was feeling pretty adventurous so I decided to also go down to the end of false creek as well to the science center. Man, it's good to be back on the water again.